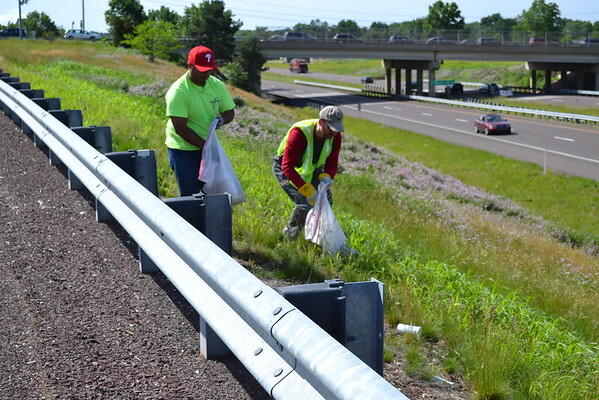 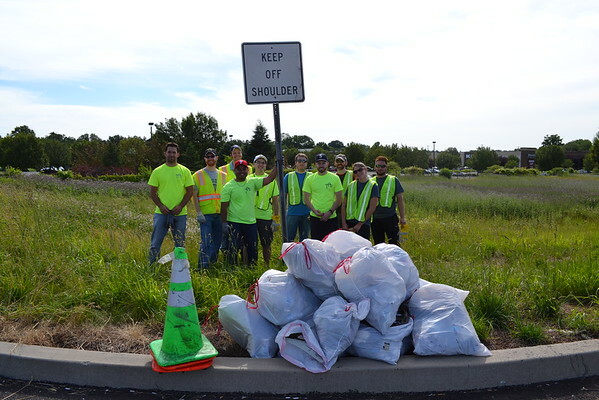 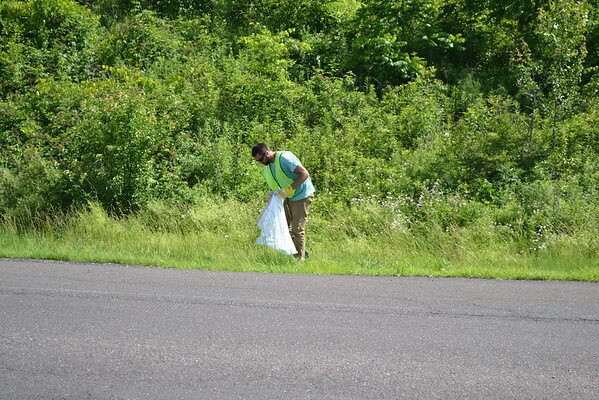 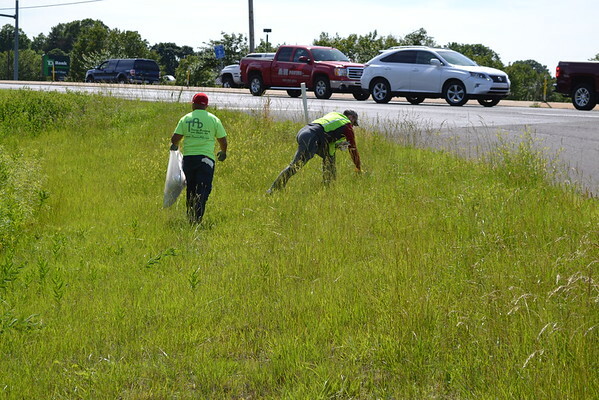 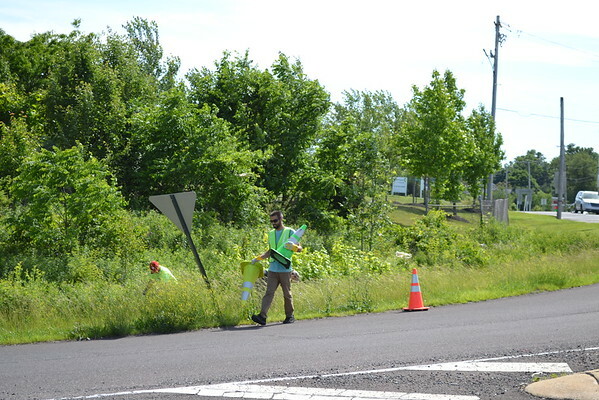 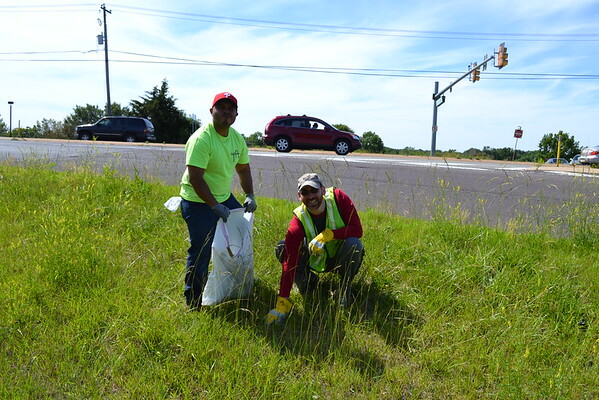 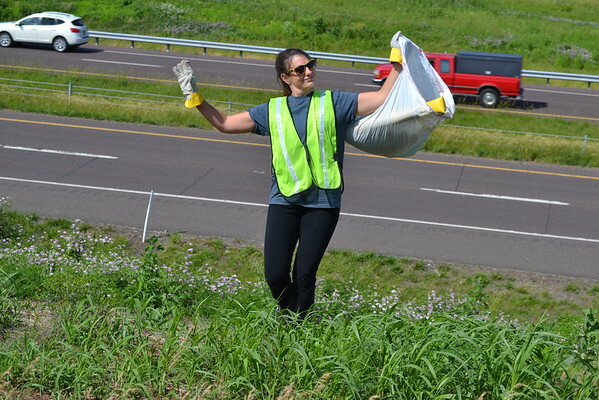 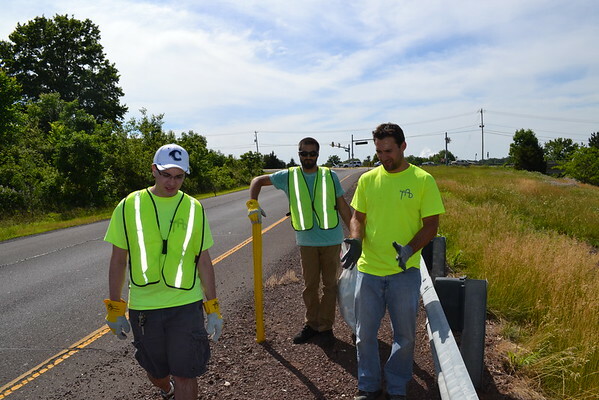 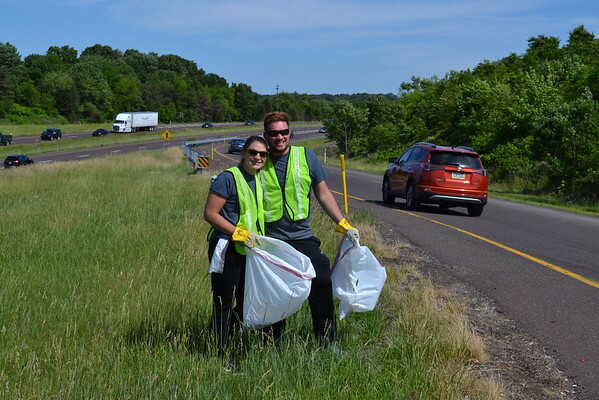 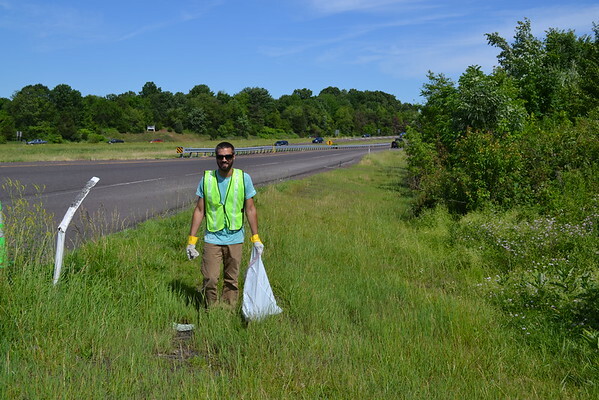 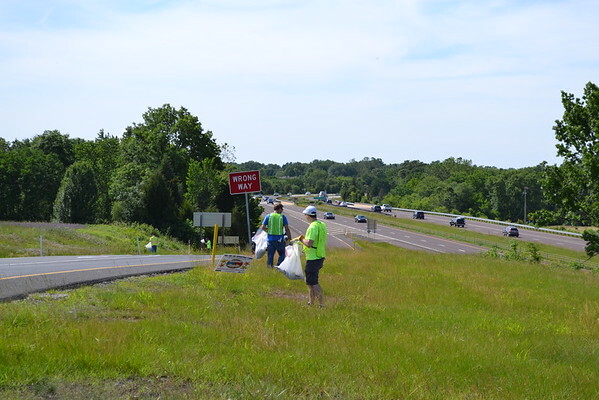 June 2016: Spring/Summer Adopt-a-Highway Cleanup - Traffic Planning and Design, Inc.
On Friday, June 10th, TPDers gathered to beautify "our" section of Route 422: the on- and off-ramps in Royersford. 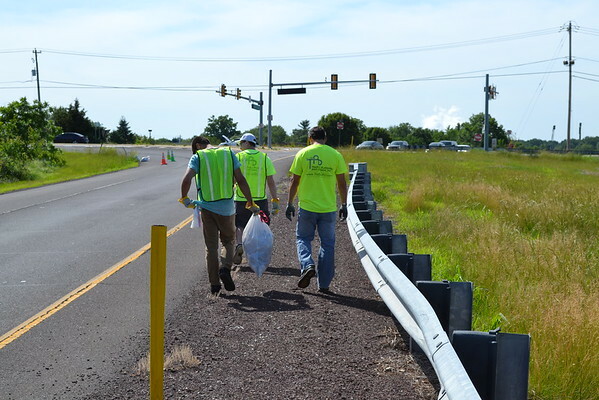 The group of 13 TPDers collected nearly 15 bags of debris and garbage in turn making our corner of PA a more beautiful place to live and work! 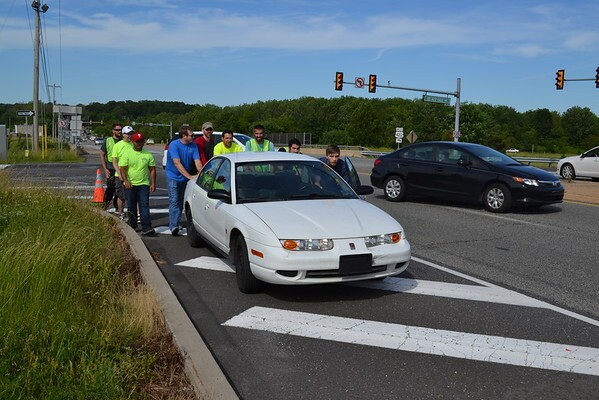 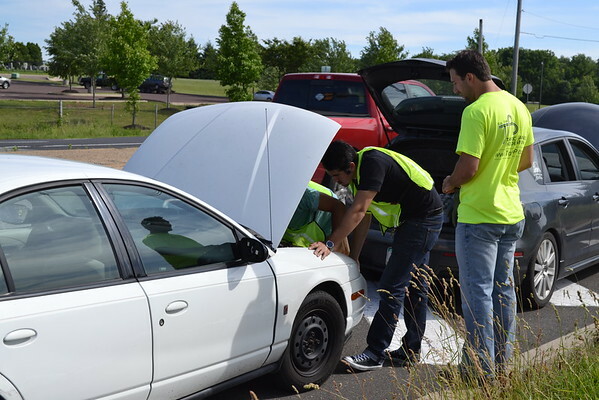 TPDers took their community service a step further and helped a driver push his broken-down car to safety!